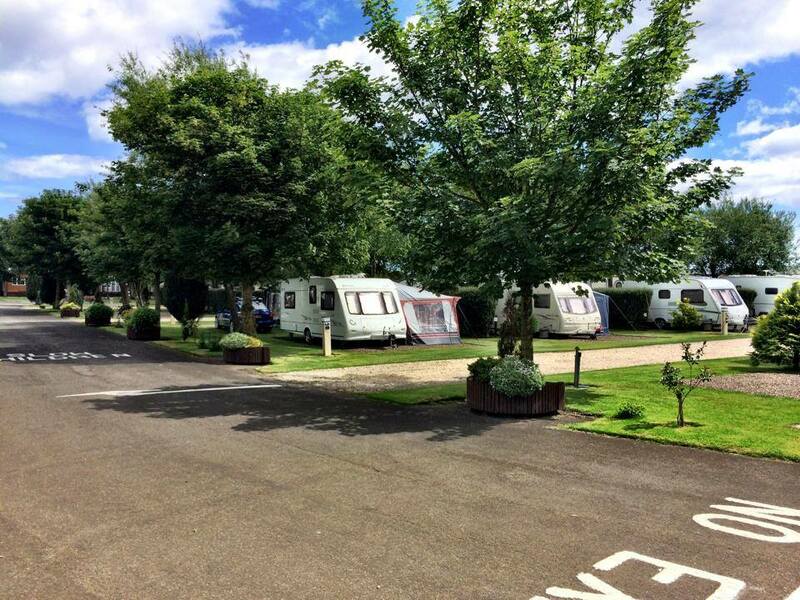 We are members of The British Holiday & Home Parks Association and Best of British Holiday & Touring Parks. 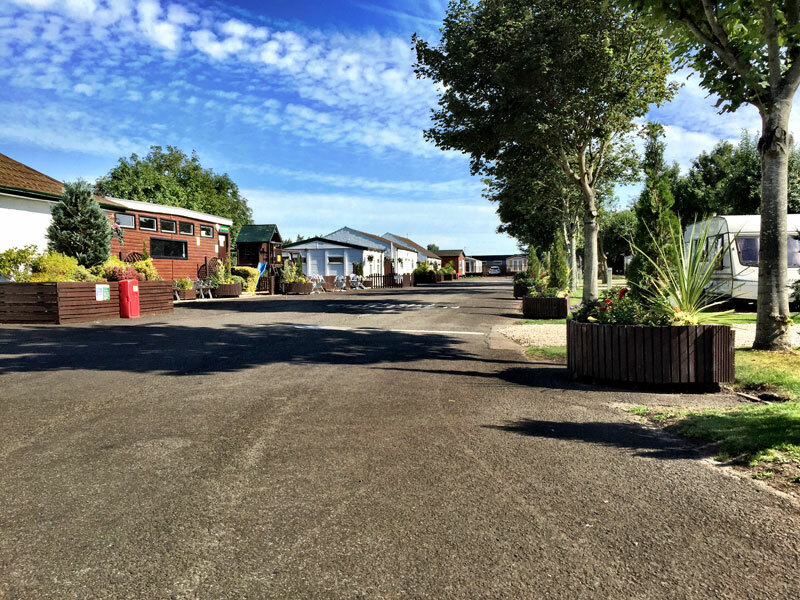 As a family-run holiday park, we have worked hard to create a peaceful and idyllic environment. 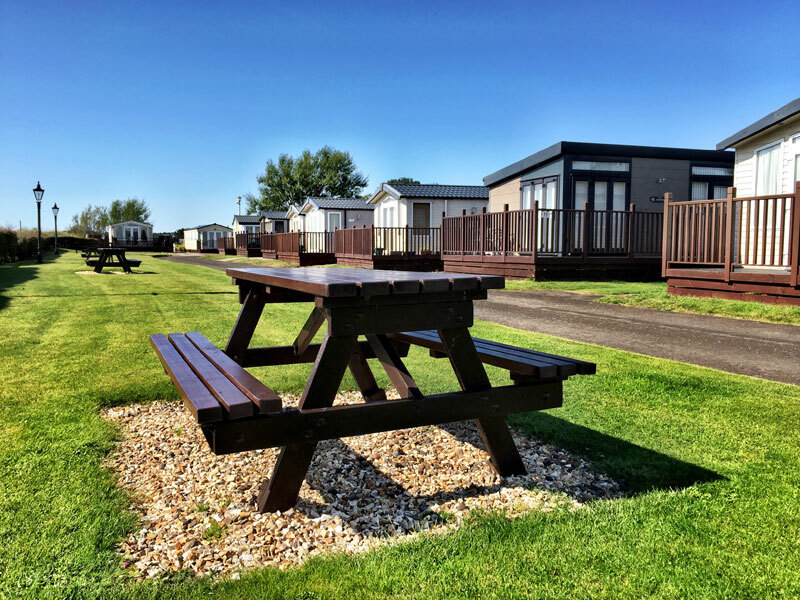 With a layout of spacious pitches spread amongst some of the most beautiful beachfront scenery, our caravan park sits in a prime location making an ideal touring base. 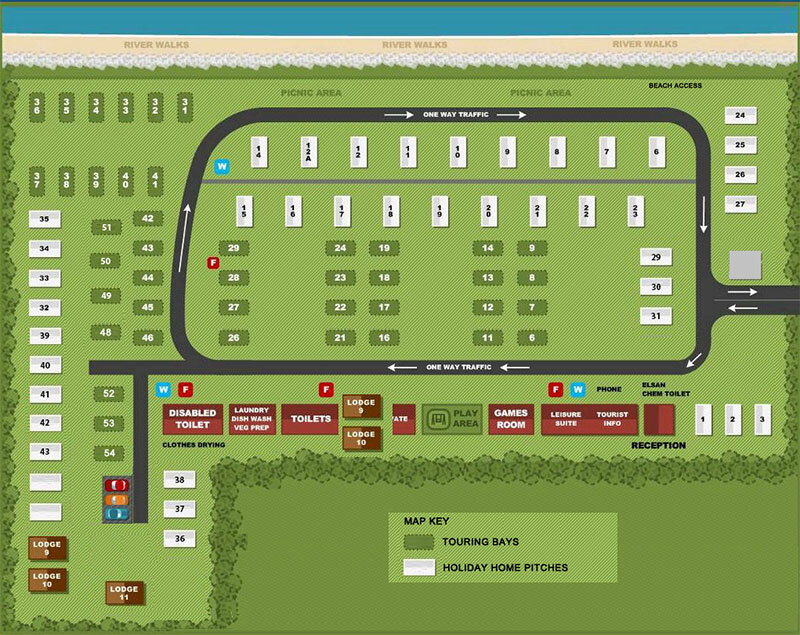 Pitches can be accessed from 2pm on day of arrival and we ask that you arrive by 8pm. Pitches must be vacated by 12pm on day of departure. 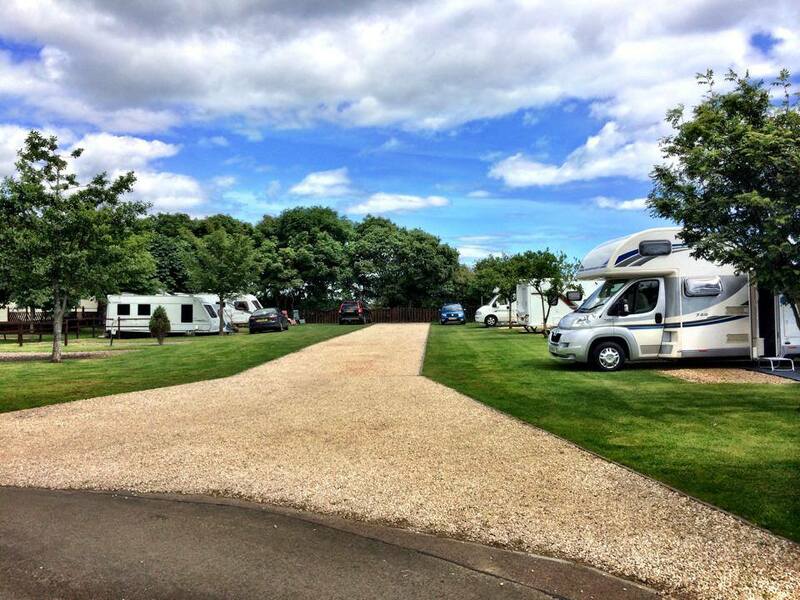 If Caravan/Motorhome is higher than 10'6" please have a look at our contact page for additional park access information via Barry Buddon.